I've heard fanboy comments for everything ranging from cars to kitchen electrics, but there's something deeply unique about mobile platforms, for some reason. Maybe it's because, unlike the time we spend in our cars or cooking food, many of us spend an inordinate proportion of our day occupied with our phones. I've got to give a shout-out to @Adam Reid for giving me some food for thought. Whether you agree with his point of view or not, he raises an interesting question: Is it better to be loyal and stick with a platform, regardless of the good/bad decisions by its maker, or should users follow whoever can satisfy their needs at a given time? 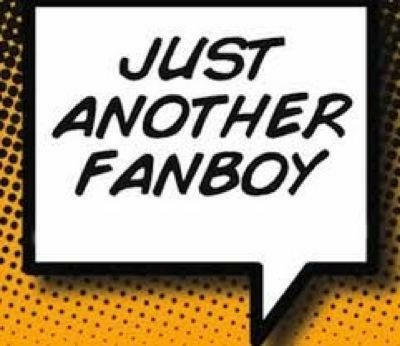 There are arguments for both sides: "Fanboy" support does buy companies some time and flexibility to suss things out and smooth issues, without the threat of immediate crash and burn. Then again, if people had no loyalty, and simply moved on to whatever products truly suited them best at any given time, then companies might feel more competitive pressure to polish their features and innovate more. What describes your personal mobile tech policy the best, and why? Do you think loyalty is more important, or do you hop from one product/platform to another?